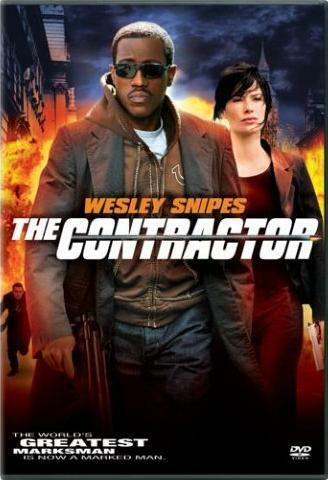 Wesley Snipes plays an ex-assassin set up by his old bosses and pursued through London in this action thriller. Former sniper James Dial (Snipes) has carried around the ghosts of his last botched job ever since he failed to kill the leader of a worldwide terrorist group. After leaving the business and enduring a long exile in Montana, word gets out that the British government are holding the same terrorist in captivity; Dial is wooed back via the opportunity to make good on his initial failure. What Dial doesn't know is that he'll soon be framed for murder, putting him on the run in London's underbelly with the British police hot on his heels. Alone and distrustful, Dial claims only one ally: a twelve-year-old girl who aids him in hunting down proof of his innocence. Filmen var för seg för mig. Det hände liksom inget.